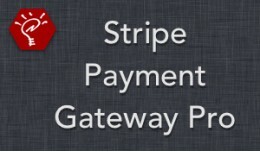 Simple implementation of Stripe Payment Gateway for Opencart. Nothing more, nothing less. 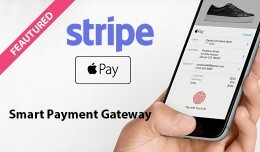 This module is open source : https://github.com/Debetux/opencart-stripe Features : - Enter your cards details directly from your website, PCI complian..
Current Version: v303.1 (release notes) OpenCart Versions: 2.0.1.x - 3.0.3.x Full Resolution Images: Available at the OpenCart forums This extension allows you to accept payments in OpenCart via Stripe.com, the secure and ea..
OpenCart Versions: 1.5.0.x - 1.5.6.4 Full Resolution Images: Available at the OpenCart forums This extension allows you to accept payments in OpenCart via Stripe.com, the secure and easy way to accept credit cards online. 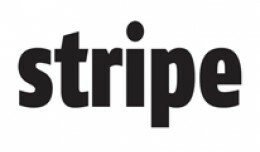 The e.. 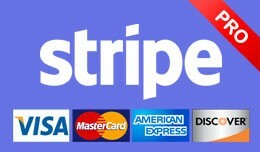 Very simple and easy to use. 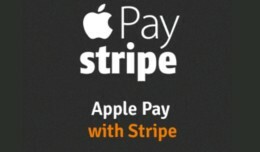 Just download and upload. and after uploading, go to modifications and click refresh button. it will start working. that's all. 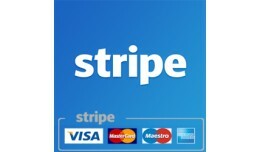 Description The extension is coded to use for Multi-Merchant/Dropshipper Core 3.0 marketplace created by WaaBay.com. 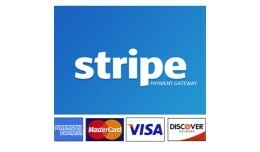 It allows WaaBay Multi-Merchant 3.0 to accept credit card payments online securely. 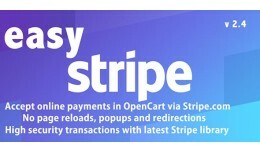 The extension created a convenient w..
Opencart Stripe Payment Gateway -The Opencart Stripe Payment Method provides stripe payment gateway at the time of checkout. It will work Live as well as Test mode. 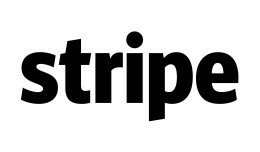 Stripe payment method handles everything like currency mapping, card / address v..
Stripe payment gateway extension allow you to integrate your opencart checkout with the Strip payment gateway for accepting credit card and debit card payments. 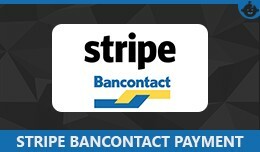 Very easy to install and start accepting payments via Stripe. 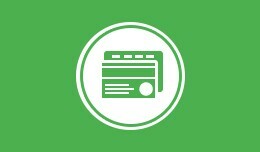 Key features are .. 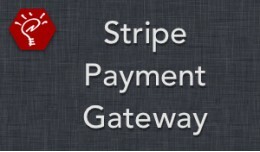 This extension allows integration of stripe payment gateway with opencart version 2.3.x.x. 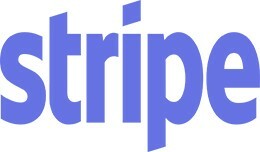 Stripe Payment Gateway(OC 2.3.x.x / Latest Strip..